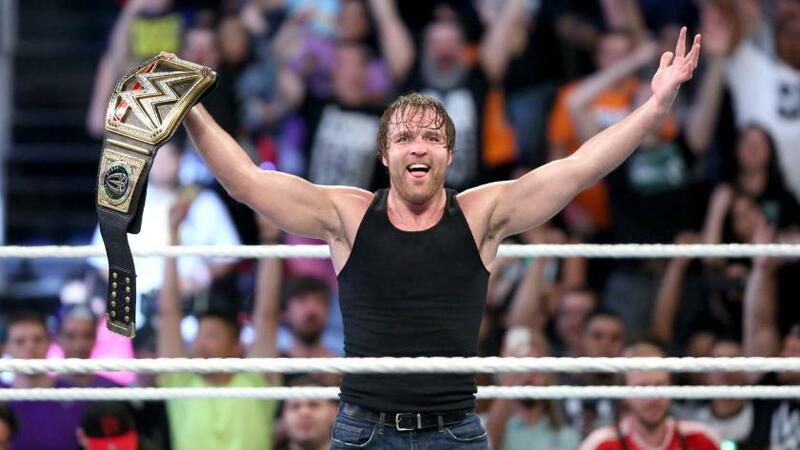 It’s been two weeks since Dean Ambrose shocked the WWE Universe by cashing in the Money in the Bank contract on Seth Rollins and becoming the new WWE World Heavyweight Champion. With Roman Reigns on the shelf due to a suspension, how will a returning Shane McMahon deal with the new title picture alongside his sister Stephanie McMahon, who has it out for the new champ? TBR hosts Trevor Robb and Brian Swane break it all down. Plus, they delve in to the New Day vs Wyatt Family rivalry, John Cena vs Aj Styles/The Club and the state of the WWE Women’s Division. Tags: 780 Sports, AJ Styles, Bray Wyatt, Dean Ambrose, Edmonton, John Cena, Professional wrestling, Sami Zayn, Seth Rollins, The Shield, Turnbuckle Radio, WWE, WWE NXT, WWE Raw, WWE SmackDown. Bookmark the permalink.